Multi game machines are the best to earn bucks. If you are looking for such slot machine which can appease several type of players this type of machine has it all. There are three types of multi game machines: Poker, Keno, and Slots. Poker machines have the most variety because they have several poker games, keno games, slot games, and Keno. Poker machines also offer single hand play as well as multi hand play. Keno machines have several keno games, which every keno player will love. Multi game slot machines are called Game Chests and offer 5 slot games which are typically very popular. Shoppers will want to research each type to make the best decision for their game room because each type offers different types of games. 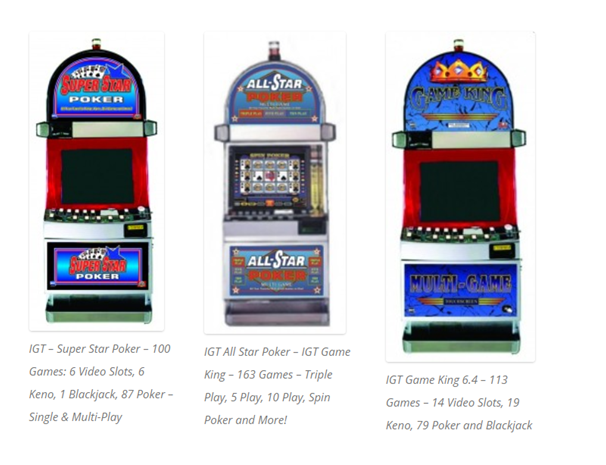 Multi Game slot machines developed by IGT are commonly found at online sites for sale. As these games are popular among players and gamers love to play at these machines. 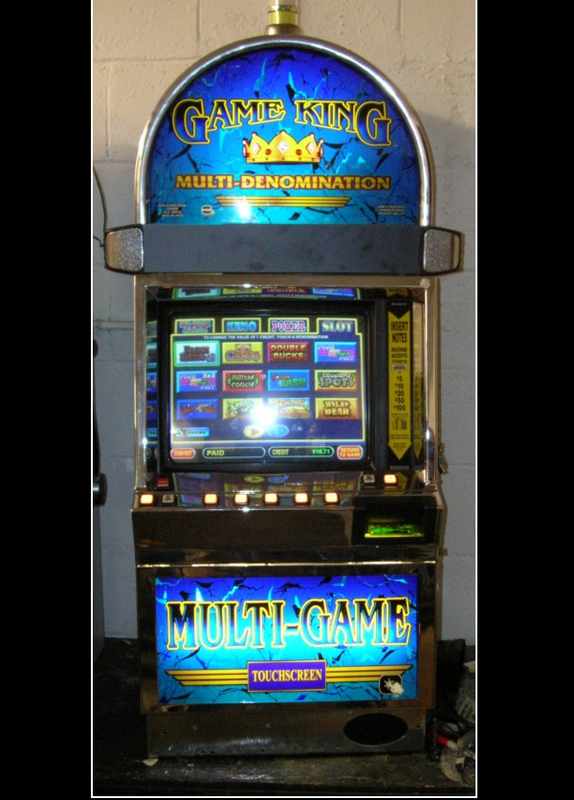 This machine is multi-denominational with 31 games available for play between at least 3 different denominations. You have 12 games for each denomination. There are 13 different poker games, 9 keno games, 8 video reel slots and Blackjack. 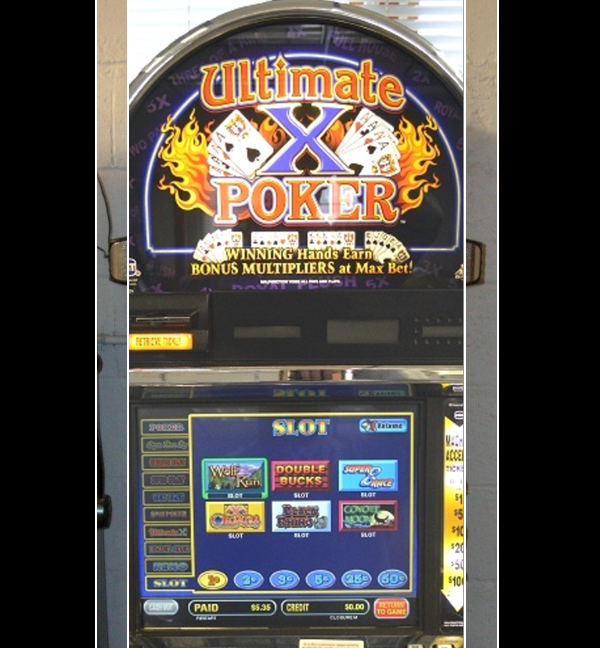 With another popular set that consists of 33 games where there are 27 poker games, 3 keno, 2 video slots and blackjack, this machine also features the 17″ CRT touchscreen monitor for interactive play. Enhanced sound on the games with the “bat ear” speakers on top. This is a COINLESS machine with TICKET pay. Coin gear is available upon request for an additional fee. New ticket printer paper available for purchase. A NEW LCD monitor is available for an upgrade fee. This machine comes with one year warranty on parts. 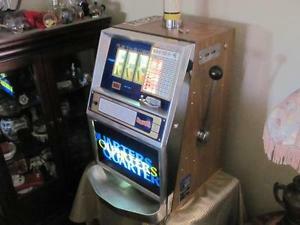 With this video slot machine you can bring Vegas slots, Keno, Blackjack, and Poker games right into your house. The types of bill acceptors compatible with IGT Game King are JCM WBA, Mars Cashflow and JCM UBA and the types of printers compatible with IGT Game King are Gen 2 Universal, Ithica 950, Gen 2 Netplex and Handpay Only (no printer). The price of this machine may range from $1000- $1500. Buy one from ebay today. Super Star Poker IGT Multi-Game for sale. Super Star has 98 games consisting of single-hand and multi-hand variations of poker, keno, slots, and blackjack. These are extremely popular games for people who enjoy a lot of interaction, sound and fun because there are so many games to choose from. Video slot machines are typically multi-denominational and coinless which means that the machines will only take all the bills $1-$100. You can upgrade to the brand new LCD monitor for these games because the older monitors are less clear. The upgrade to the LCD monitor is $250. Super Star Poker IGT slot machine offers single and multi-hand versions of proven, player favorite video poker game families. Slots you can play are Black Rhino, Cleopatra, Coyote Moon, Double Bucks, Super 8 Race and Wolf Run. Also game of Blackjack and various Poker games like Bonus Poker Deluxe, Deuces Wild, Double Double Bonus Poker, Jacks or Better Poker, Joker Poker, Triple Double Bonus Poker and many others. You can learn a lot about how these machines function without the stress of going broke. One can focus on patterns and account for genuine gains and losses. Available at Ebay and other online sites these machines cost between the price range of $ 1200- $1800. 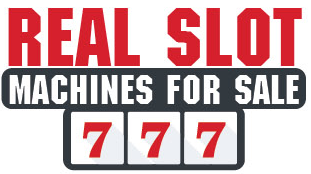 There are various other such IGT, Bally’s as well as William Blue Bird Multi Game Slot Machines available to buy at online realslotmachinesforsale sites.